Cara joined the Regional Midwifery team in 2015. Prior to this, she worked as a labor and delivery nurse in Anchorage, Alaska where she lived for 8 years. She is from Monroe, NC. 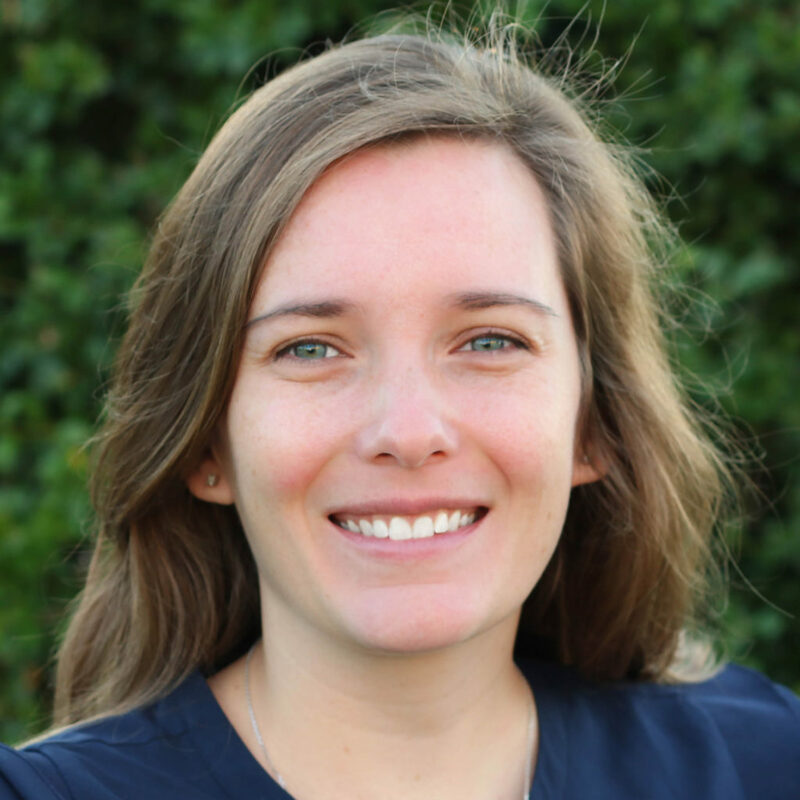 Cara is a nursing graduate of Carolinas College of Health Sciences in Charlotte, NC. She obtained a BSN at the University of Alaska – Anchorage. Her nurse-midwifery education was completed at the University of Cincinnati while training under nurse midwives in Anchorage. Cara appreciates the relationships she makes with her patients as a nurse midwife. She is committed to supporting and educating women as well as providing individualized care for each woman she sees. She loves to welcome new patients to the practice for well woman, family planning and pregnancy care. She is also a Centering Pregnancy facilitator, Lamaze-Certified Childbirth Educator, and has specialized training in breastfeeding. Cara lives in Bahama, NC with her husband, Dan, and their four children: Greta, Susanna, Henry and Elizabeth (who she caught with the help of Leigh Ann Joel!). She spends all of her free time enjoying life with her family. Her favorite activities are gardening, camping, hiking and curling up with a good book!